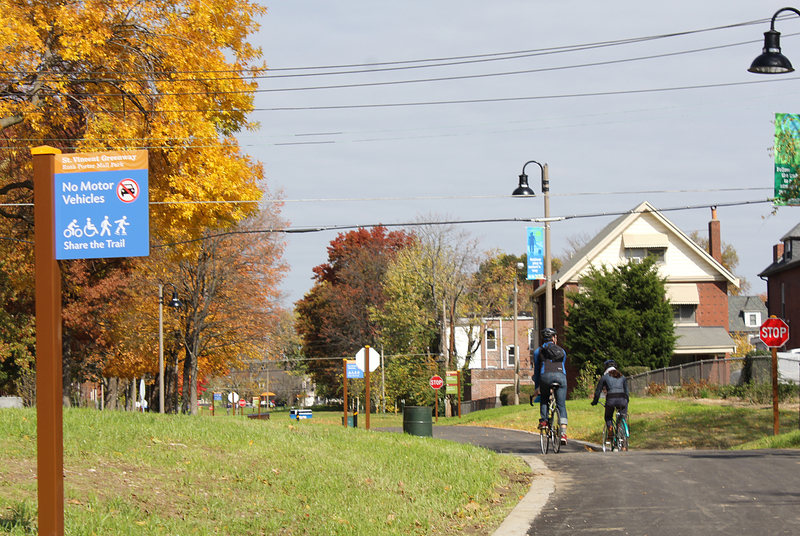 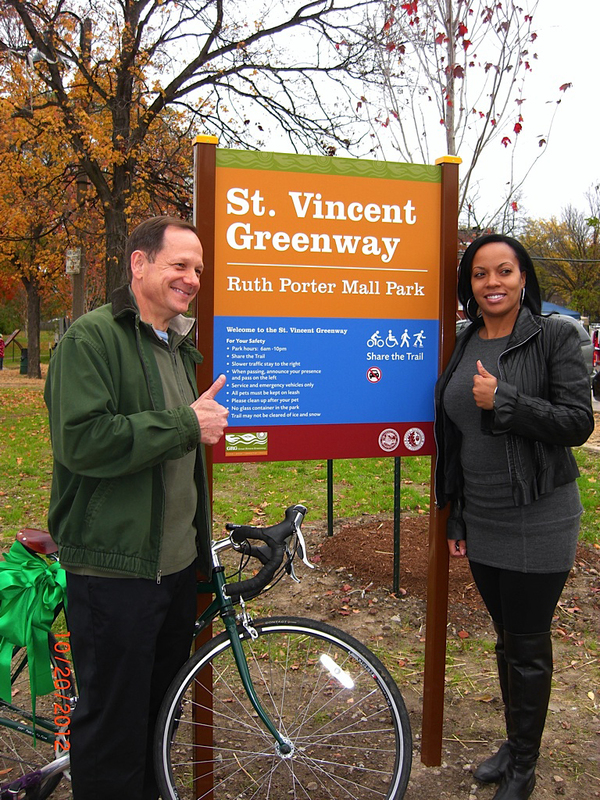 KWAME provided construction management services for this new $3.2 million, 1.3-mile trail section in the St. Vincent Greenway, which connects north St. Louis County to Forest Park. 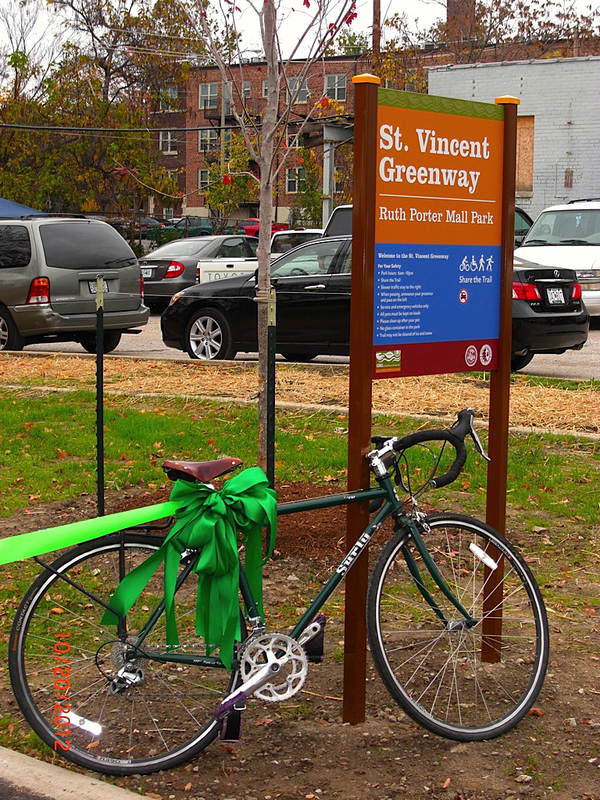 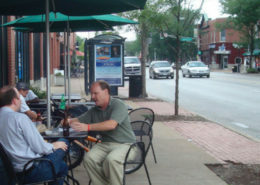 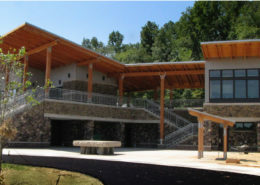 The project is part of Great Rivers Greenway’s River Ring, a series of greenways and trails that provide the St. Louis region with transportation and recreation alternatives. 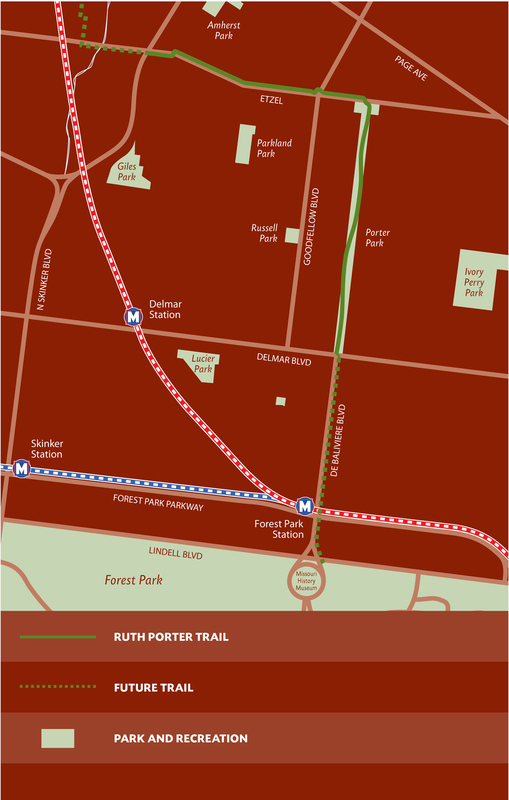 The project increased community access to the trail, which runs through the urban Ruth Porter Park. 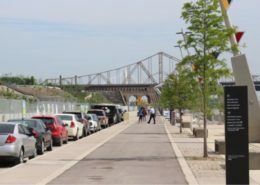 Curbs were removed from bisecting alleys and streets, more than 25 hills were graded to gentle slopes, and large wooden trellises were removed to improve visibility and safety. 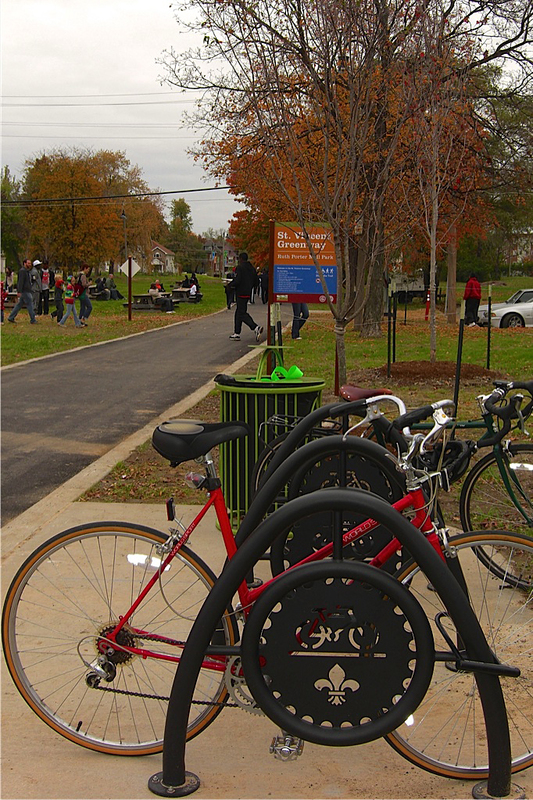 Amenities included landscaping, lighting, sculptures by local artists, interpretive and directional signage, bicycle racks, a water feature and colored-pavement plazas. 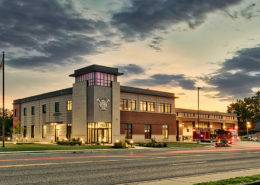 KWAME provided design review, construction packaging, bid process management, schedule management, construction oversight, project management and oversight of multiple contractors on the project.